The Keyhole: Peeking at 21st Century Brands: Stressed Spelled Backwards is Desserts. Coincidence? Blue Bell Creameries, the overstressed company that recalled all its products in April following a deadly outbreak of listeria, has re-started production and distribution. The company alerted the FDA of the company’s 5-stage recovery plan. Stage #1: they’ll be resuming limited distribution this month – reentering grocery stores in 15 states. There’s no specific timeline for stages 2 through 5, but Texas and Alabama are on the primary distribution list, followed by markets in 10 additional states. 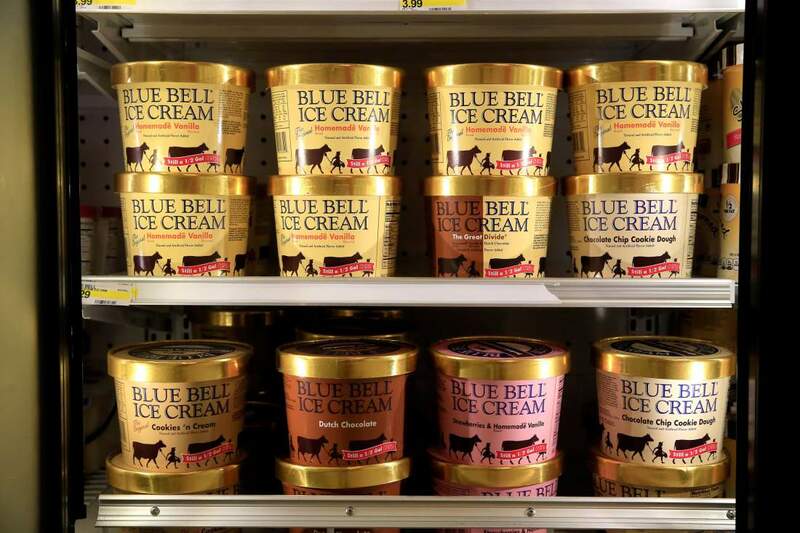 The company’s expansion is contingent on product availability and servicing, but Blue Bell agreed with Federal and state health officials production would re-start under stricter health controls and greater regulatory scrutiny. Which is all fine and good, but what about the customers? How do the customers feel about all these touch circumstances? In this instance “tough circumstances” included the outbreak of listeria, a virulent pathogen that posed threats to older adults, pregnant women, newborns, and people with weak immune systems. And when it comes to ice cream, it would seem that your circumstances really couldn’t get much tougher than that! But it turns out that the Blue Bell brand apparently still engenders high degrees of loyalty and engagement among the ice cream consuming public. What that means is, consumers have been six times more likely to give the brand the benefit of the doubt in these recent tough circumstances, and, while we’re not sure it can get a lot tougher than a deadly listeria outbreak, consumers are willing to trust the brand and give it a second chance. Blue Bell issued a statement that their expansion will “be based on product availability and when they can properly service the customers,” and we wish them well, but warn them too. While loyal customers are six times more likely to give you the benefit of the doubt, if you disappoint once too often customer loyalty melts away faster than ice cream in 110° summer heat!